Grounded in current clinical and neurobiological research, this book provides both an understanding of posttraumatic stress disorder (PTSD) and a guide to empirically supported treatment. 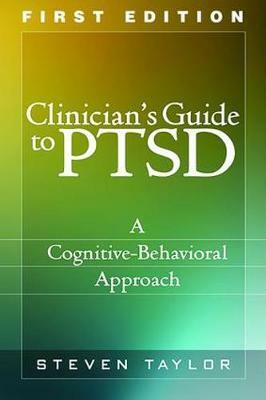 The author offers well-documented, practical recommendations for planning and implementing cognitive-behavioral therapy with people who have experienced different types of trauma-sexual assault, combat, serious accidents, and more-and shows how to use a case formulation approach to tailor interventions to the needs of each patient. Coverage includes different conceptual models of PTSD, approaches to integrating psychopharmacology into treatment, and strategies for addressing frequently encountered comorbid conditions. Illustrated with helpful case examples, the book features over a dozen reproducible handouts and forms.